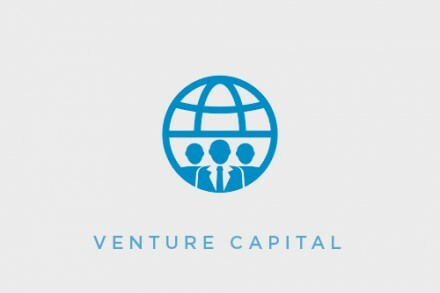 Los Angeles, CA-based fintech company InvestCloud acquired rplan Limited, a London-based provider of client engagement technology to support bespoke investment propositions for web and mobile, for $20m. The acquisition will see rplan’s capabilities made available to InvestCloud’s global client base of more than 700 firms, including some of the largest financial institutions in North America. rplan offers a specialist multi-channel, retail Client Platform System (CPS) including Direct-To-Consumer (D2C) for fund managers giving them the ability to have digital solutions for web and mobile. The company specializes in client engagement technology for digital propositions, supported 24×7 in a secure and resilient hosted environment. The technology is API-based and cloud-native. rplan is ISO 27001 Information Security Management System (ISMS) accredited. 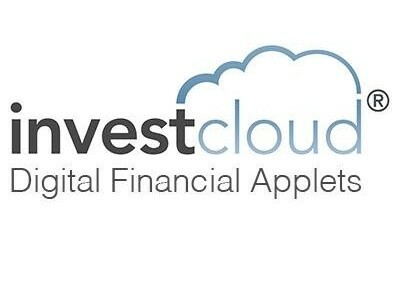 Led by John Wise, Chairman and CEO, InvestCloud is a Digital Platform to enable the development of financial digital solutions, pre-integrated into the cloud. Today, the platform supports some of the largest banks in the world with substantial assets. In addition, for managers under $40 billion, InvestCloud supports over $1.7 trillion of assets across 700 diverse clients – from wealth managers, institutional investors & institutional asset managers to family offices, asset services companies, financial platforms & banks.